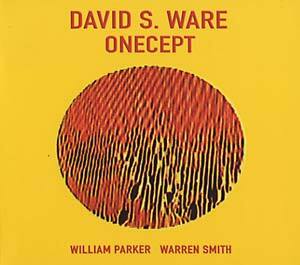 "The recording and release of Onecept celebrates David S. Ware's 50th year of singular and profound saxophone artistry; a studio session specifically arranged for same featuring Ware on three horns: saxello, stritch, tenor along with fellow musical masters William Parker on bass (stalwart fellow prophet) and Warren Smith on drums and tympani (also featured on Ware's album Shakti). Unlike most every previous album he has made (Corridors & Parallels being another exception), there was no rehearsal for this session; the songs/streams were created fully in the moment of creation, trusting in collective skill to manifest the majesty. 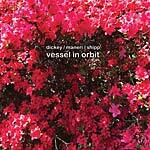 Onecept is an impeccable entry in the oeuvre of his recorded works. Ware on the title: 'The main concept of this record is Onecept: I'm playing three instruments on here, but there's one direction on the whole album. 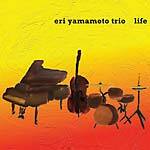 This album is one consciousness, but in that one consciousness, there are different streams. 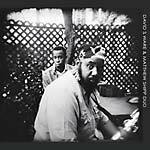 Can the listener attune their ear fine enough to distinguish those subtle differences?'"